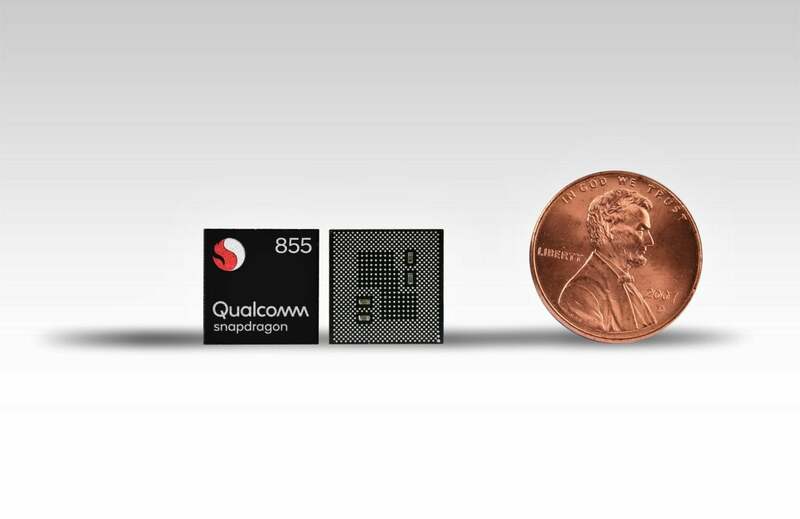 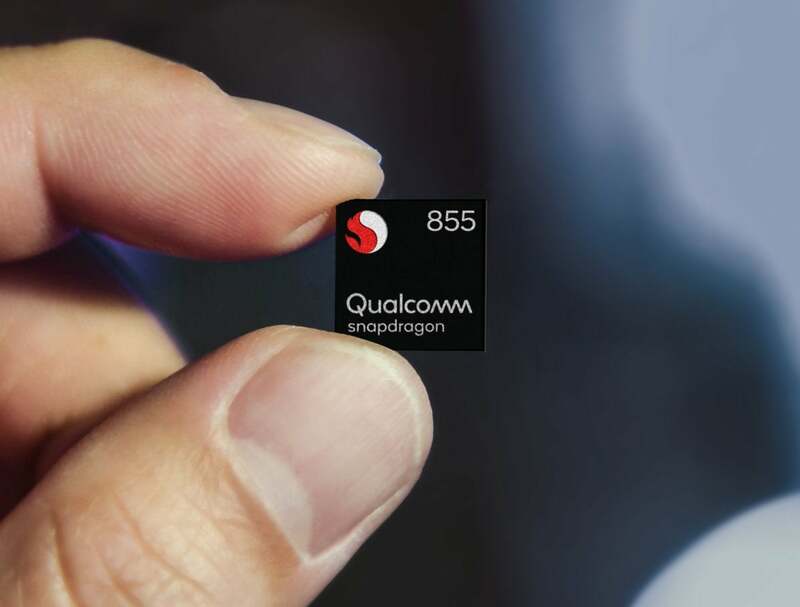 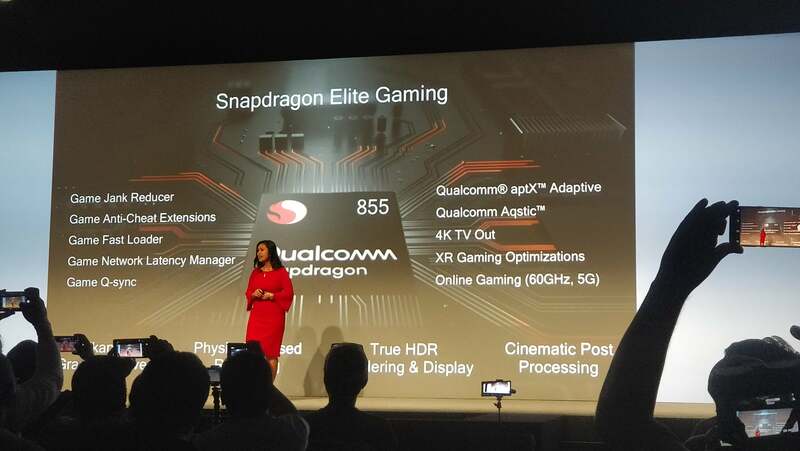 Qualcomm's making dozens of improvements to the Snapdragon 855, both large and small. 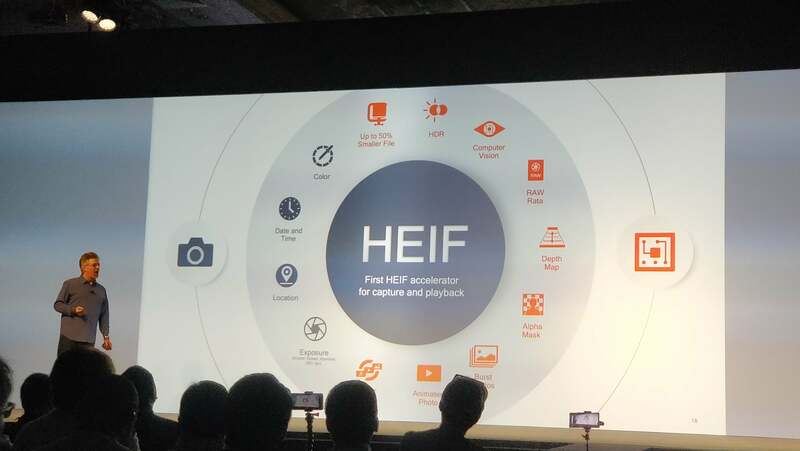 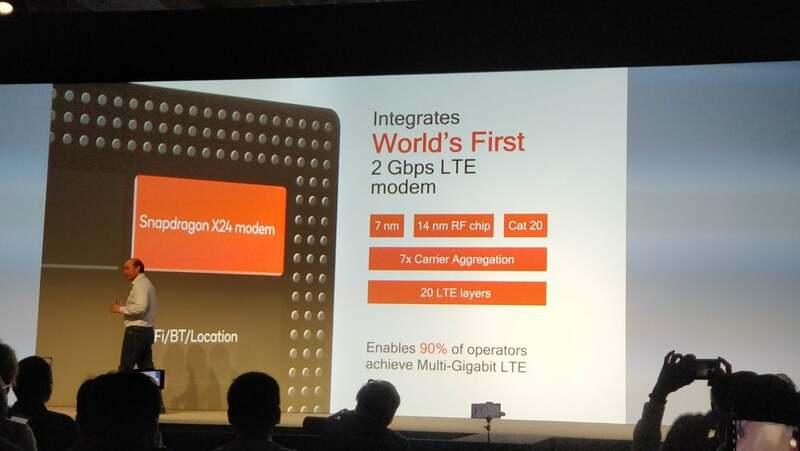 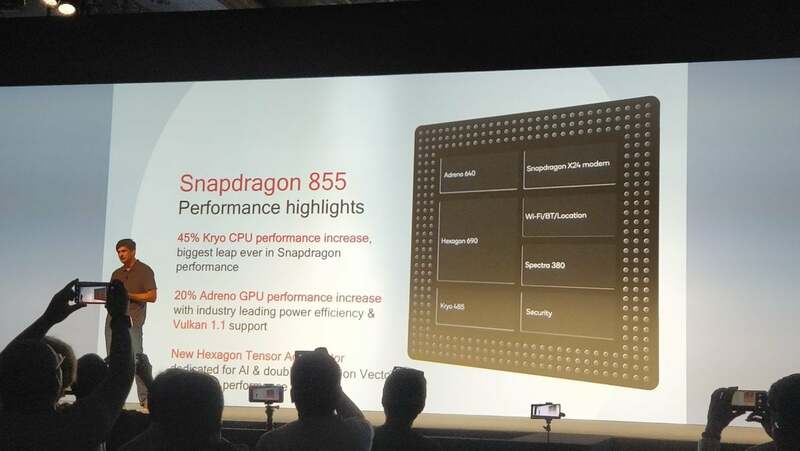 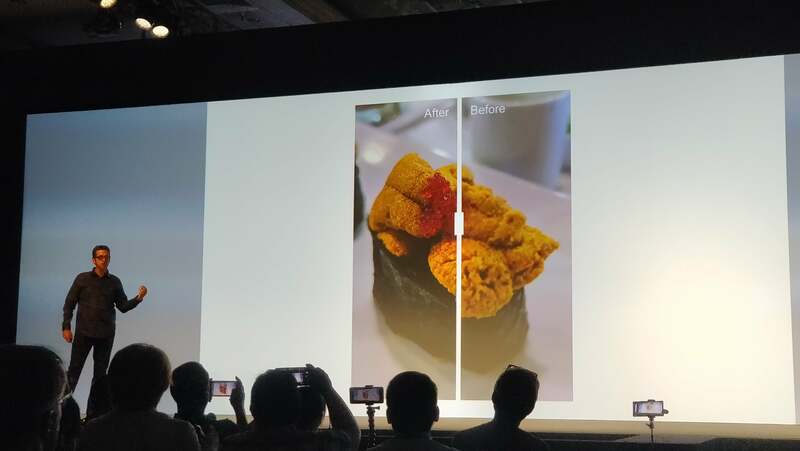 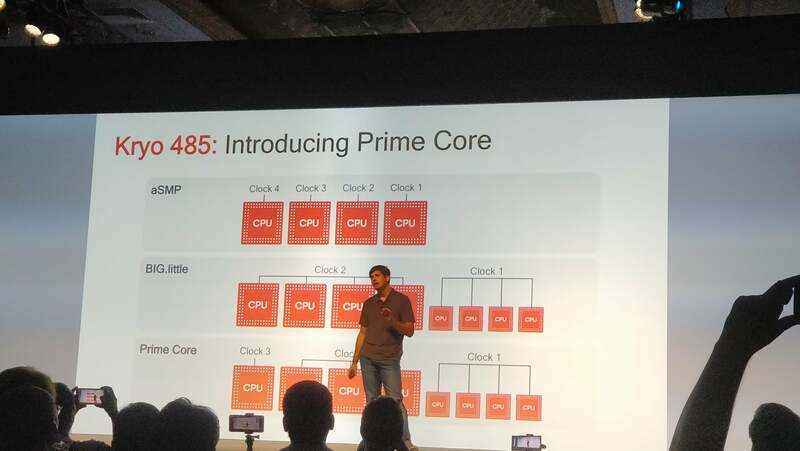 Qualcomm's Snapdragon 855 chip, and its Hexagon DSP, can power apps like this that can interpolate extrra detail in an image, executives said. 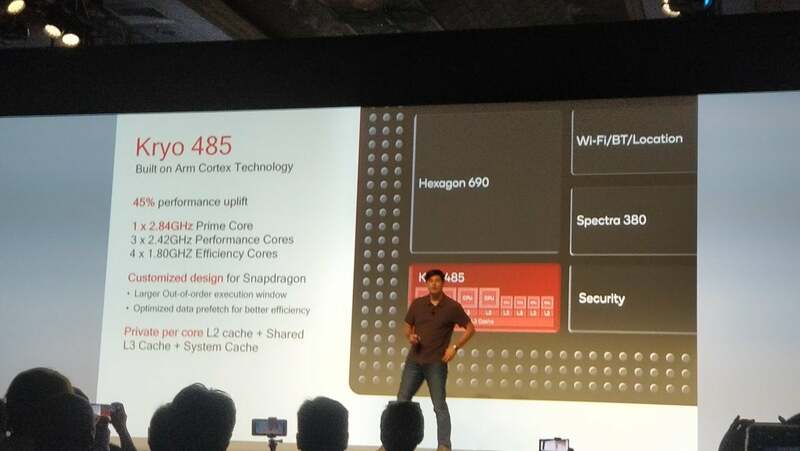 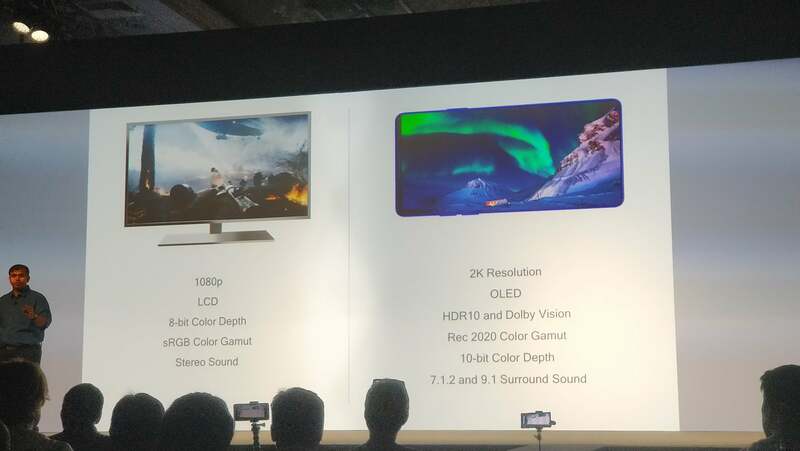 Here are the speeds of each of the Snapdragon 855's Kryo cores. 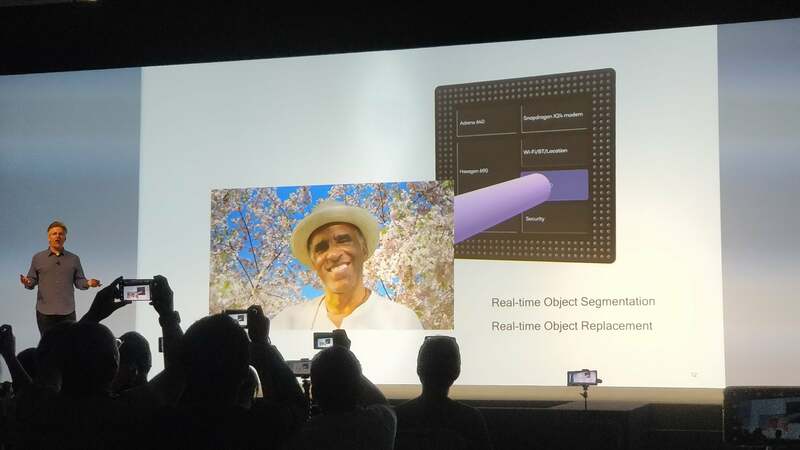 This story, "Meet Qualcomm's Snapdragon 855: AI boosts, a smarter camera, mobile gaming—and bye-bye, JPEG" was originally published by PCWorld.